Hello there and welcome to the start of the October Clearly Besotted Teasers. Did you see Stephanie's teasers yesterday? Stunning! Today starts the teasers from the DT and I know you won't be disappointed! There are some AMAZING sets being released this month! To kick things off, I am using the new Most Wonderful stamp set. It is a set full of lovely sentiments for Christmas and the new year. For my card I have kept it really simple (as usual!) and stamped the sentiment in Versamark and heat embossed using WOW! Silver Pearl Embossing Powder. I have then cut this out using a stitched rectangle and blended over TH Distress Inks. After the inking, I liberally sprayed over some Tattered Angels Glimmer Mist which give a lovely sparkly effect IRL. 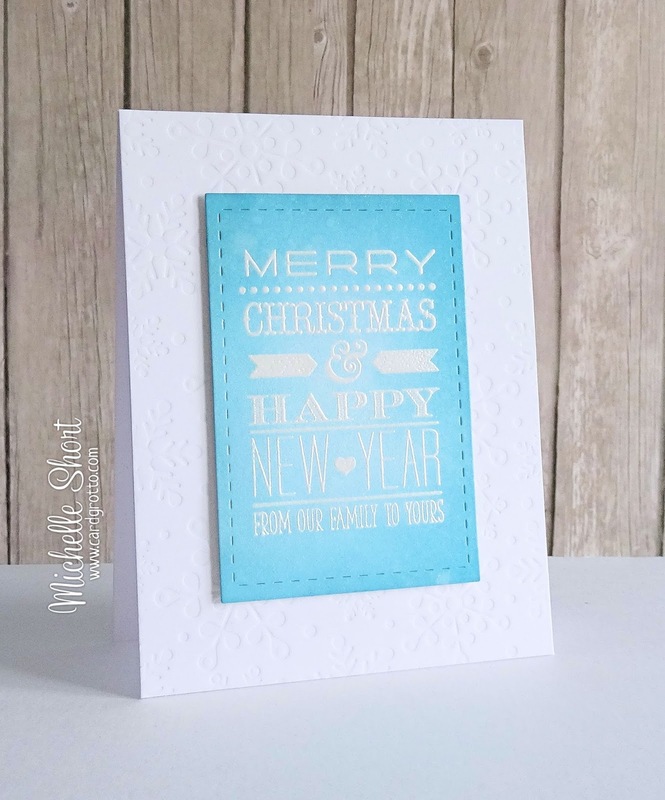 The sentiment panel has been popped on to a card base which has been run through my Cuttlebug using the PTI Peace Be Still Embossing Plate. All the new products will be released on Sunday 5th October which just so happens to be Clearly Besotted Stamps 2nd Birthday :D Stay tuned for some celebrations! 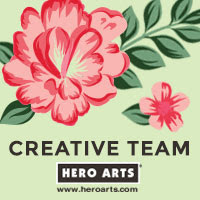 Please pop over to Stephanie's blog to see her amazing creations and there you will also find links to the other DT and our GDT this month, the amazing Jen Nelson, sharing today. Thanks so much for visiting me today, see you tomorrow. that's a great card Michelle, I like the soft colours you have used. 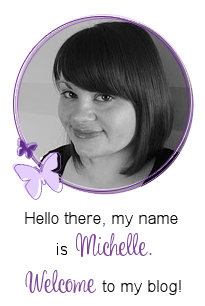 Beautiful card Michelle! 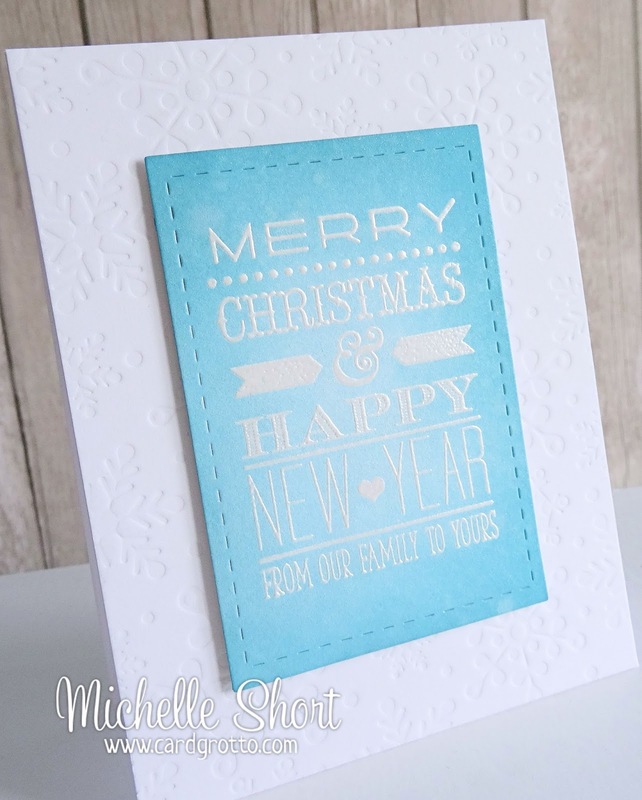 I love the white embossing with the distress inks! What a fantastic CAS design. Love the colours and this sentiment is fabulous. Oh, I love this colour combination! Blue (aqua) is my favourite colour.